It’s time to dig out your old O-Town CDs. The dudes are back (sans Ashley Parker Angel). On Wednesday, the forgotten boy band from the ‘90s unleashed “Skydive,” the group’s first single in 10 years. Listen to single after break. The single is from O-Town’s upcoming third studio album Lines & Circles, due Aug. 3. 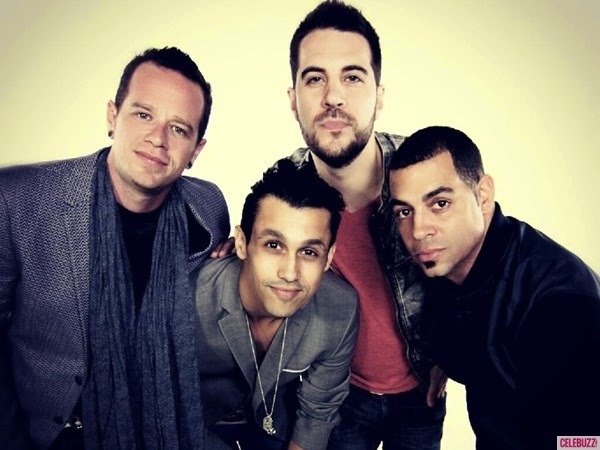 The group, comprised of original members Erik-Michael Estrada, Jacob Underwood, Dan Miller and Trevor Penick, first announced their return in March.